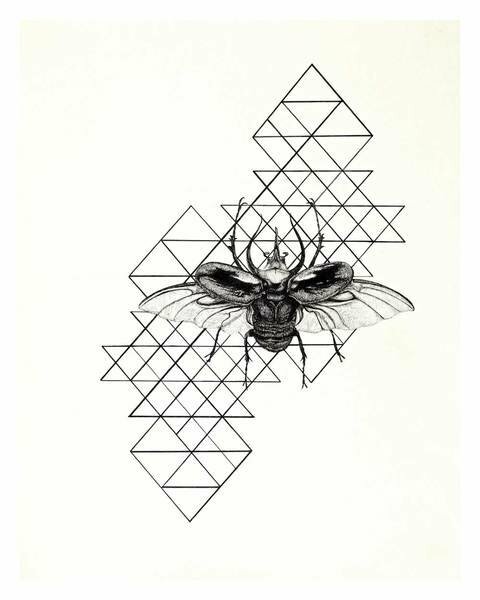 Limited edition (25) linocut printed with Caligo oil relief ink on Somerset 100% cotton paper with a neutral ph. The print measures 12 by 9 inches and is surrounded by a 1/2 inch border complete with deckled edges. 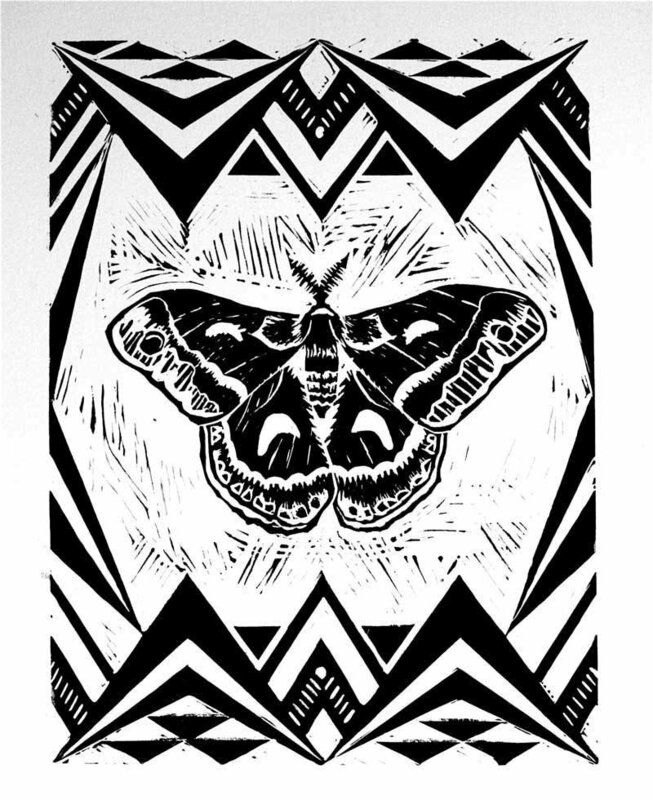 This Ceanothus Silk Moth print is part of a larger linocut series on insects. It is signed and numbered by me, the artist.